Our aim is to provide a professional service with our friendly team of staff, so you can make the most of your time in Mallorca and have the freedom to discover your own adventure on this beautiful island. 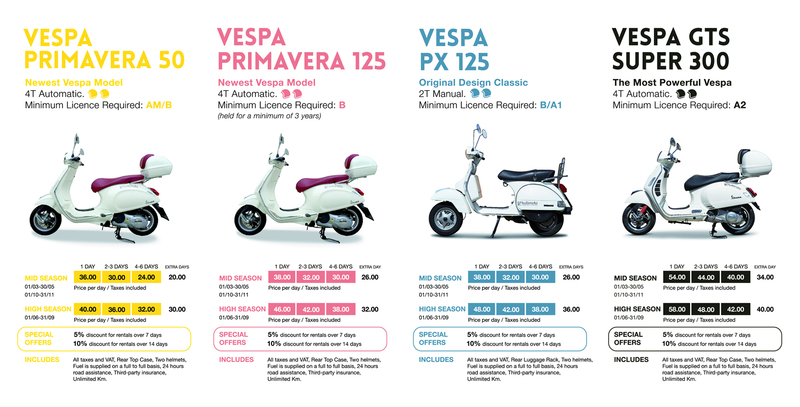 Book online to rent one of our 4 Vespa models from 50cc to 300cc, or take a peek at our clothing store. To know more about Bullimoto take a look at the About Us page. Bullimoto was founded on pure spontaneity. In the summer of 2010, after just 5 days on this magical island we were thinking: Why is there not a company offering high quality scooters on an island that is just perfect for 2 wheeled transportation? 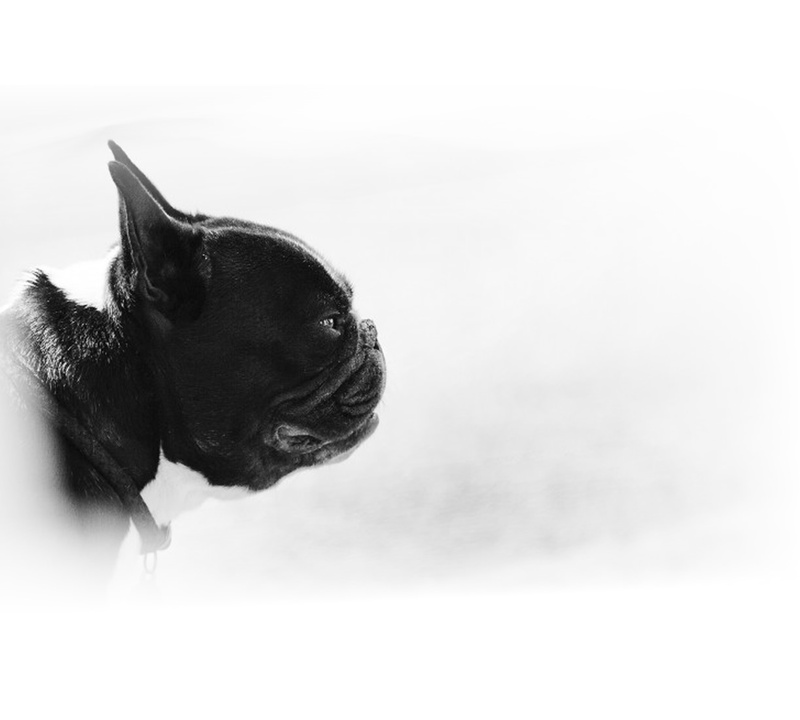 Inspired by the iconic brand Vespa, the beautiful island of Mallorca (and our French bulldog Elmo!) Bullimoto is a family run rental company who has worked hard to grow organically and establish an excellent reputation. We are not your standard rental company. You will notice this from the high end design and finish of our stores, to the condition of our Vespas and our amazing staff. This is what sets us apart from other rental businesses. Our all white fleet of Vespas can be collected from one of our two boutique stores in the Port of Soller or in the fashionable Santa Catalina district of Palma. Be sure to take a look at our new range of clothing designed exclusively for Bullimoto. We are always more than happy to take time to discuss what you want from your experience on our Vespas and to pass on our own recommendations for beaches, restaurants and whatever else we know and like! We offer an island wide delivery and collection service. When we bring the Vespa to you we explain the workings of the Vespa and are more than happy to chat and discuss our recommended routes and places to see and answer any questions you may have. We also have maps available if required. To make it as easy as possible, when you are finished with the Vespa you can leave the keys with the reception of you hotel and we will swing by to collect it, you don’t have to be there – easy! We build bespoke guided excursions, private or corporate, tailor made to each clients individual requirements. We can start from one of our stores or we can deliver the Vespas and start from your hotel. Our Vespa experience can incorporate anything from sailboats, picnics, hikes and restaurant reservations. We can cater for groups of 2 up to 50. If you are interested please Contact Us and we would behappy to put forward some proposals. For more information see the About Us page and the FAQ page. You can also find recent customer photos and comments on our Facebook & Instagram Pages and customer reviews on TripAdvisor.